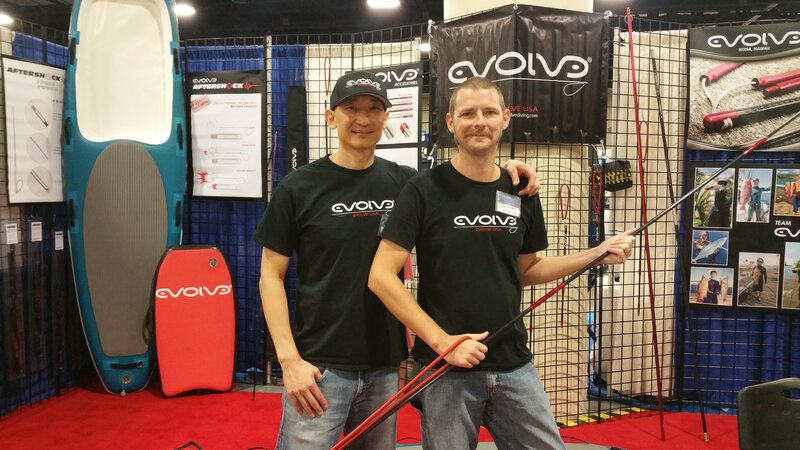 Extremely well-known in Hawaii, Phillip Ko and Evolve USA are giving pole spearfishermen a second chance to land the big one. 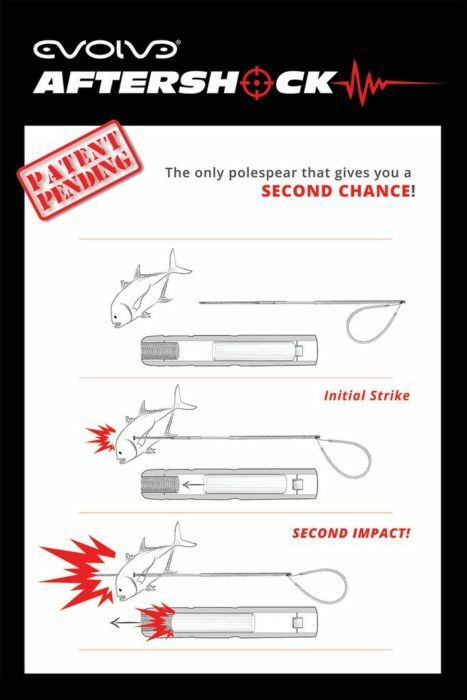 Their patent pending After Shock system adds an additional punch to the shaft as the business end of the pole spear connects a shot. 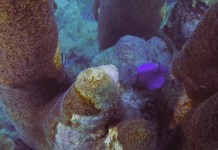 The magnetic based mechanism only activates when solid contact is made, meaning the “second hammer” won’t be sliding around inside the pole spear making noise while you are stalking your favorite fish. Made of machined aircraft stainless steel, T700 Carbon, and 7075 hard anodized aluminum, the Evolve Pole Spear is as elegant as it is functional and durable. In addition, additional tailpieces are available that allow you to remove the After Shock section, or convert your pole spear to a variety of lengths. As an example, their 9-foot pole spear can be reduced to 7-feet, 6-feet, 4-feet, and 3-feet. You can even convert it to two pole spears; 4-feet and 3-feet. 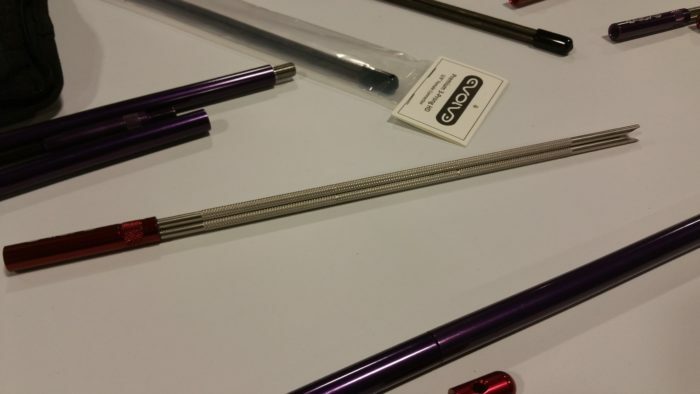 Poles spears range from $70-$100, with the aluminum hybrids at $120-$160, and carbon as high as $200-$240. Add the Knurled Tip in either carbon steel or stainless steel, and you have a deadly combination. While not terribly popular on the mainland, many Hawaiian spearos actually let their 3-prong tips soak in salt water to develop surface rust. The rust acts as a sort of sandpaper, giving you better holding power on the tip without using barbs. The knurled section of the tip mimics this texture while also increasing its effectiveness. Slip tips are also available and feature a quick release that allows you to pull the cable end through the fish instead of having to feed the tip itself back through the fish, which often causes additional damage to the meat. 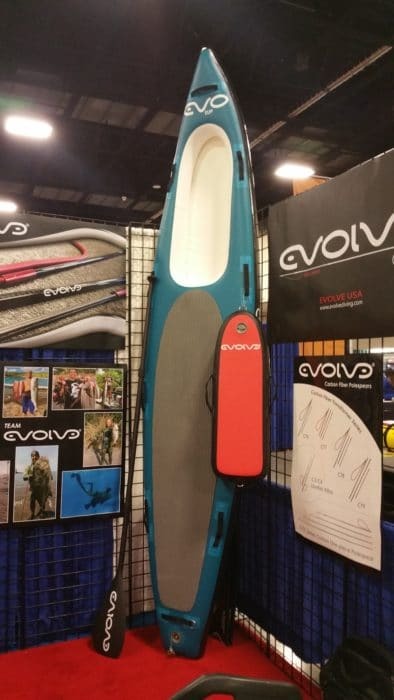 As predominantly a carbon company, Evolve also has a series of stand-up paddleboards (SUP) and dive floats. The floats come in 4-inch, 6-inch, and 8-inch sizes and are strong enough to stand on without damaging them. These floats also integrate into the SUPs so that you have not only a dive float but also an additional flotation device while you’re offshore. Evolve SUPs feature a dual-bladder system for additional safety for ocean use. Floats range from $300-$600 and SUPs vary from $1,000 to $1,500 depending on configuration and add-ons.  They also have an exceptional carbon boogie board that will keep you riding the surf or carrying your gear on a reef dive. I picked up the larger SUP with the dive float insert and was truly surprised at how light the entire set-up was. I would imagine carrying two of these down the beach would be a breeze for the average spearo. Evolve was also happy to tell us that their gear has taken 4 world records in the last year, and given the design and construction, we’re not at all surprised. 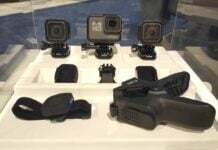 Visit their website at http://EvolveDiving.com for more information. Most dive shops in Hawaii already carry Evolve, and there are additional locations in California, Florida, and New Zealand.